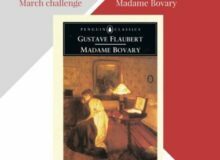 In the era of the constant barrage and chatter about ‘mindfulness’ and ‘self-development’ I decided to dig deep and see what we could learn from our elders in classic French Literature. Welcome to part four of French Literature life lessons! This section is based on Gustave Flaubert’s ‘Les trois contes’ and what life lessons we can learn from the main characters: Félicité, Julien, and Hérodias. Labelled as the ‘simple heart’ in ‘Un cœur simple’, Félicité is a young, naïve servant girl. Félicité is beyond kind and tries to see the best in everyone she meets. Her first encounter with love falls flat when she is left for a lady of superior class. Félicité has no backlash against this, simply continuing with her life without question. Working for Mme Aubain and her family, she devotes her life to her work as their servant, succumbing to a simplistic life. Félicité’s adoration for the family she works for causes her to risk her life for them, standing in front of a bull to protect them. When both children must leave the family home, her sadness is far greater than of that of their mother – Mme Aubain. Her life appears almost empty without them. Félicité has no incredible adventure in her life, but remains loyal until the end. 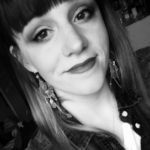 What life lessons can we learn from Félicité? From the start of Julien’s life in ‘La Légende de Saint-Julien l’Hospitalier’, his parents are told he is destined for greatness. He’s the apple of his parent’s eye. But Julien comes to learn that expectations and reality are two different things. His actions lead to a curse to teach him a lesson about his cruelty. The curse condemns him to kill his own parents. The torturous acts Julien commits are almost evil, narrowly avoiding killing his parents on two occasions. Julien decides on self-banishment to escape his curse. Julien’s self-exile is not successful. He ends up murdering his parents as they sleep in his wife’s bed. 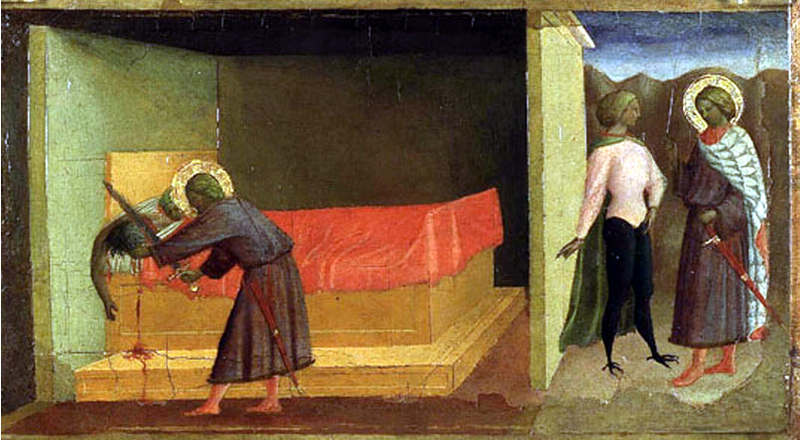 At the end of Julien’s life, he comes across a leper. By giving everything Julien owns to the leper, his final scenes of kindness grant Julien’s passage into heaven. What life lessons can we learn from Julien? The tale of ‘Hérodias’ begins at the birthday of Herod, who has condemned Iaokannan to prison for claiming that Herod’s marriage with Hérodias is incestuous. Hérodias uses her own daughter, Salomé, to secretly plot and kill Iaokannan. Hérodias makes Salomé wear inappropriate clothing in front of many people, including her own father, forcing her to dance. Salomé’s dancing wins the heart of her father, causing him to fall in love with her. 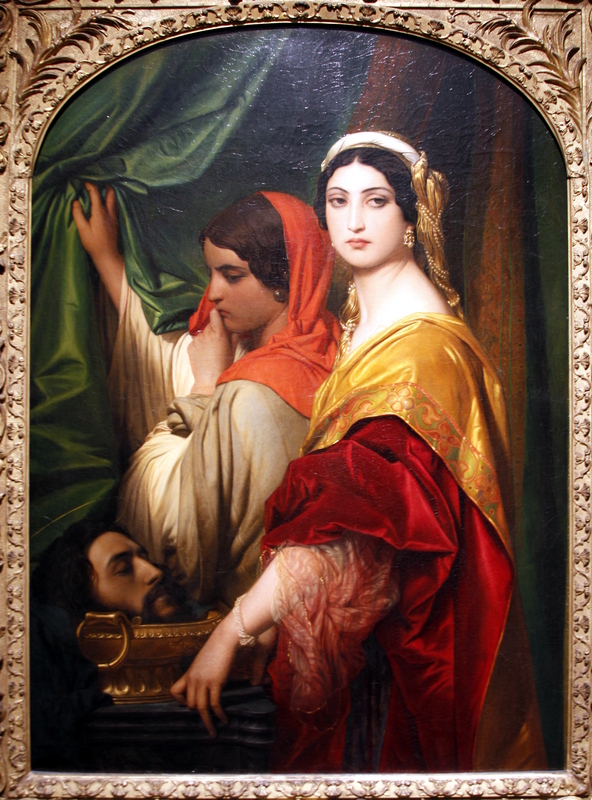 As a result of his love, Herod promises Salomé anything she wants. She demands the head of Iaokannan as her prize, just as her mother had wished for. What life lessons can we learn from Hérodias? 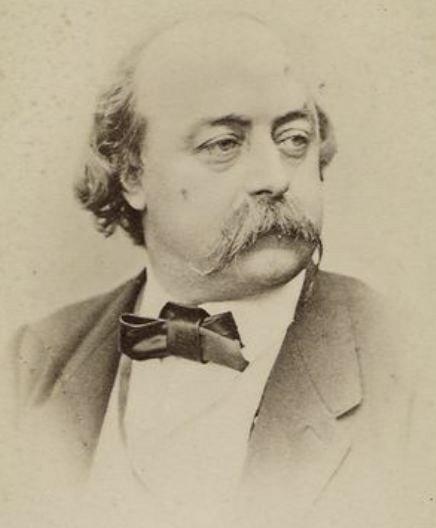 What do you think of Flaubert’s characters? Do you think they teach us life lessons? We’d love to hear your comments in the box below. 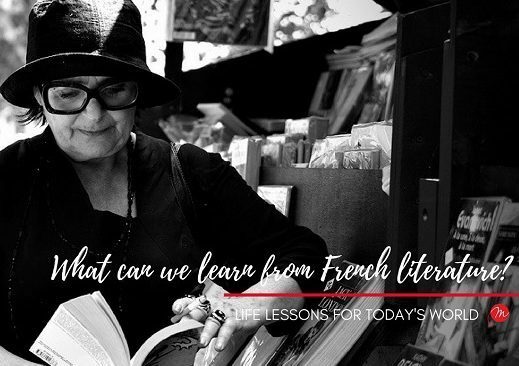 Life lessons 1 to 3: French Literature - what can we learn? Life lessons - 4 to 6: French Literature - what can we learn?